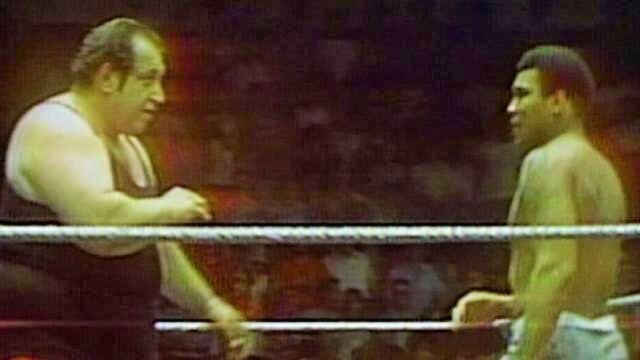 Gorilla Monsoon, the voice of my generation, passed away 19 years ago today. I wasn’t born when Monsoon was an active wrestler, but I always remember hearing Monsoon’s voice on commentary throughout the ’80s and ’90s. 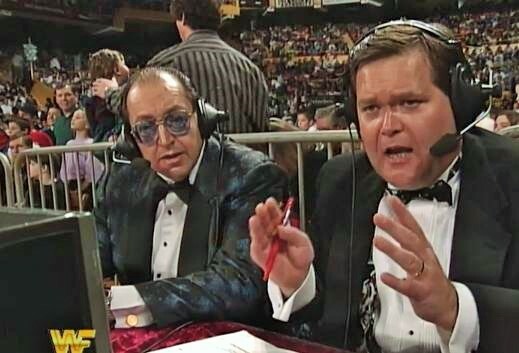 Gorilla Monsoon made the transition from the ring to the announce booth in the early 1980s. Monsoon was the premier voice for the WWE, providing play by play commentary for programmes such as Prime Time Wrestling (the predecessor to Monday Night Raw) and Wrestling Challenge; both shows he had hosted with Bobby Heenan. 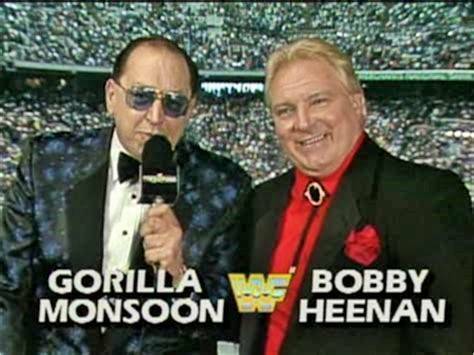 The Monsoon/Heenan duo is regarded as the best wrestling announce team. In addition to being the play by play voice for weekly TV shows, Monsoon was also the lead announcer for the early ‘big 4’ pay-per-views, WrestleMania, Royal Rumble, SummerSlam and the Survivor Series. I believe Gorilla Monsoon was an underrated commentator and is rarely acknowledged for his abilities and contributions to the art form. Monsoon was one of the first to make the move to commentating, as well as being the only wrestler to master both play by play and colour roles. 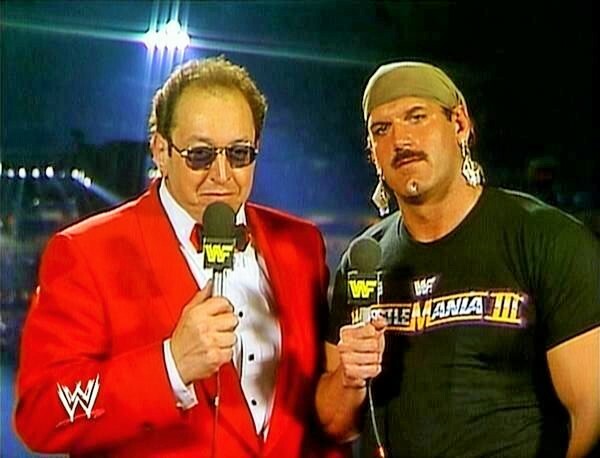 Monsoon showed his versatility by blending well with different announcers for specific purposes, as he demonstrated by being entertaining alongside Heenan, and technical with Jesse Ventura. When new commentators arrived in the WWE, they would be paired with Gorilla. This was a strategy to help the new arrivals adapt to WWE’s announcing style. Such people included Tony Schiavone, Jim Ross and Michael Cole. 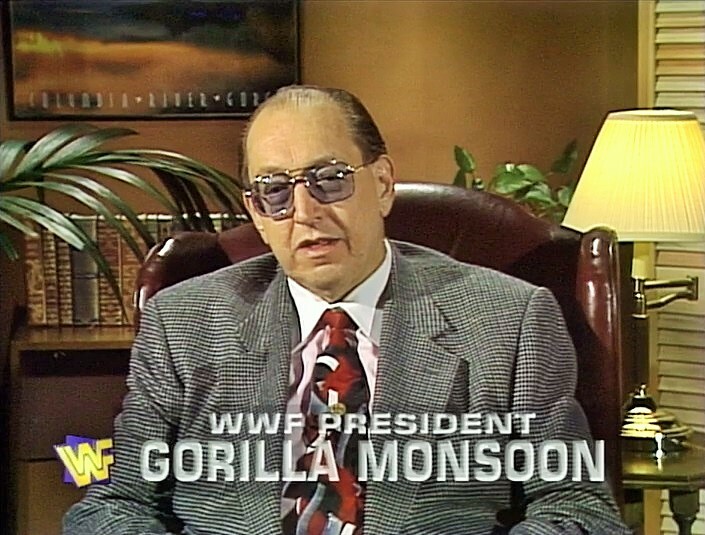 In 1995, Monsoon stepped away from his announcing role to take up the position of the WWE President. This new responsibility reduced Monsoon’s presence on television as he would only appear for special occasions. I remember hearing Monsoon’s voice again in 1998 when he returned to commentary on WWE’s international shows. Although he was no longer the authority figure, Monsoon was still referred to as Mr President by his fellow commentators. 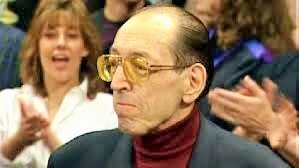 Monsoon made his last public appearance in 1999 at WrestleMania XV serving as one of the judges for the Brawl 4 All match. 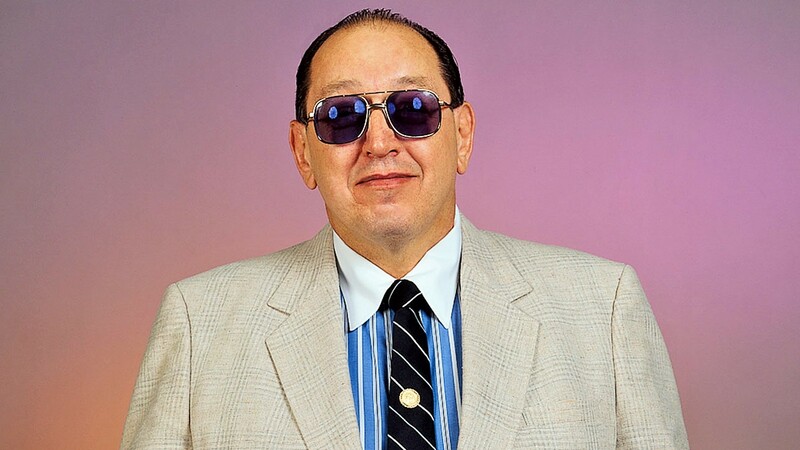 Gorilla Monsoon died later that year on October 6 due to heart failure, brought on by complications with diabetes. In my opinion, Gorilla Monsoon was the greatest wrestling announcer. He adapted with ease and perfected the play by play and colour roles. Monsoon also displayed his ability to work with a diverse group of announcers. When I think of Hulk Hogan vs. Andre the Giant, Randy Savage vs. Ricky Steamboat, or Bret Hart vs. “Mr. Perfect” Curt Hennig, I also think of Gorilla Monsoon for the soundtrack that he provided for these great memories.